What’s the Price for the 2019 Nissan 370z? How Many MPG Does the 2019 Nissan 370z Get? What’s New for the 2019 Nissan 370z? The 2019 Nissan 370Z is Nissan’s newest completed project to be put on the market and their latest in the 370Z model series. The new Nissan 370Z, being a traditional sports car, is pretty much the same vehicle as the year before but does hold an engine that can create a 332 horsepower rating at up to 7,000 wheel rotations per minute and 270 feet of torque. The car also contains a rear-wheel drive, a 7-speed shiftable automatic transmission and an EPA of 21 combined miles per gallon, getting 18 MPGs when riding through the main roads and 25 MPGs when on the highway. 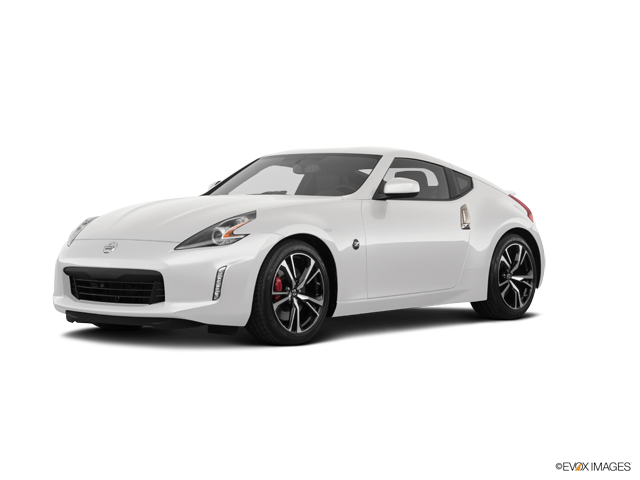 The 370Z normally comes in the colors of red, black and white but other trim levels can come in the colors of blue, gray and silver. Although some of these colors come in premium packages, there is also the option available of having splash guards for any trim level. The 370Z, like any other new vehicle to hit the market, comes fully equipped with its own set of interior special features, entertainment systems and safety measurements. Some of the entertainment features seen here include a Bose premium audio sound system, which can have either six or eight audio speakers on the inside. Obviously, there is access to normal AM/FM stereo but also three months of provided satellite radio service, speed-sensitive volume control and the inclusion of two subwoofers for more advanced trim levels. Other technology features include a rear view camera, a remote transmitter for garage doors and security and both cruise and audio controls mounted onto the steering wheel. As far as safety is concerned, the 370Z has all of the features needed here, such as special dusk sensing headlamps that have an auto-delay function. A 4-wheel ABS system maintains the car’s balance and keeps the traction running. Emergency braking assist in readily in place in the event of a brake failure and this is also complimented with ventilated disc brakes on the front and rear to keep the brakes fresh. Lastly, there is a remote anti-theft alarm system to alert drivers of any problems and prevent any potential thievery or vandalism. Top-notch performance and guaranteed entertainment is yours inside of the 2019 Nissan 370Z. If you’re ready to put your foot on the gas come visit us Carriage Nissan in Gainesville today for a test drive. Our sales consultants are ready to answer any questions you may have. ** 2019 EPA Fuel Economy Estimates 19 city / 26 highway (automatic transmission), or 17 city / 26 highway (manual transmission) for 370Z® Coupe. Actual mileage may vary with driving conditions — use for comparison only.